It didn’t take long for Solly Mkhabela to fall for Dikeledi Mabe upon moving to a new job. Dikeledi did not take kindly to his advances because initially she was not interested in him. Solly however persevered until she eventually gave in. They were both going through difficult times when they met and have been each other’s pillars of strength. In 2009 Solly decided to pop the question and they are now ready to tie the knot. Repeats at 18:30 Wednesday and 14:30 on Saturday. For more information please log on to www.mzansimagic.tv. 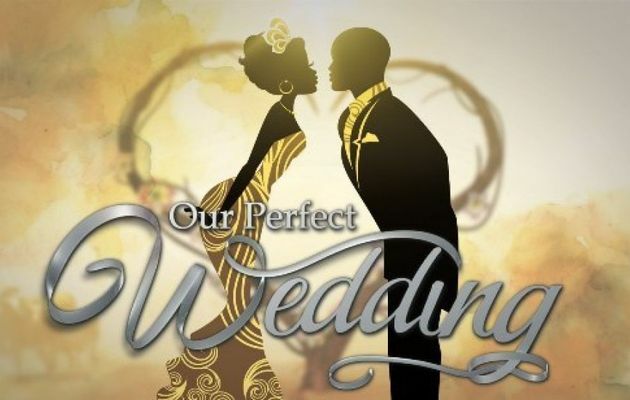 Join in on the conversation by liking our Facebook page [www.facebook.com/Mzansimagic], follow us on Twitter @mzansimagic and #OurPerfectWedding.